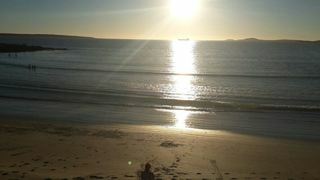 Love love love Langebaan. 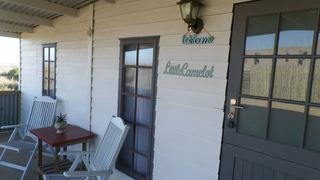 This is where we would come on romantic getaways,where we got married and announced our pregnancy! Def. one of ou favourite destinations. 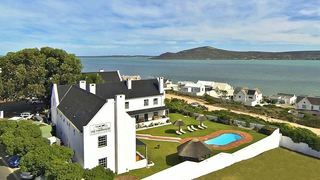 You’ll soon be indulging in a holiday in the charming Langebaan. Great choice! 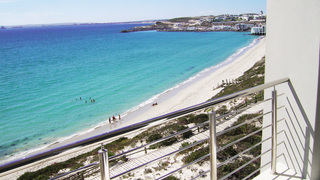 Take a walk along the coast and watch the ships cruise along the waters from Kraalbaai Beach. 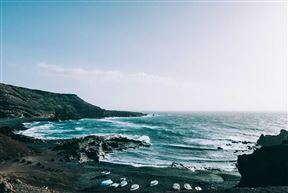 Spot local wildlife and get amazing views at the West Coast National Park. See how well you can do at the Mykonos Casino. 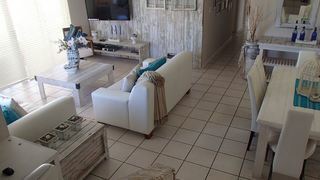 Most of our visitors looking for accommodation in Langebaan opt to stay in the town of Langebaan or the nearby Saldanha. 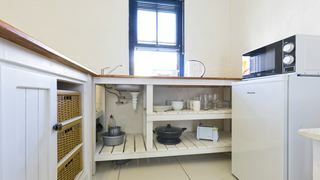 Others look a little further out for a place to stay in locations like Paternoster, St Helena Bay, Velddrif, Dwarskerbos, Vredenburg, Skiathos, near the West Coast National Park and further south in the harbour town of Yzerfontein, and inland in the colourful Darling. 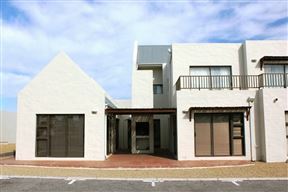 How about looking for place to stay outside of Langebaan? 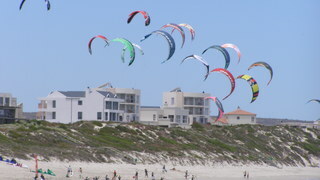 Some of our visitors look further to the north in the picturesque areas of Port Owen, Laaiplek, and Shelley Point. Get great sightings of southern right and humpback whales, as well as dolphins, with accommodation in Britannia Bay. 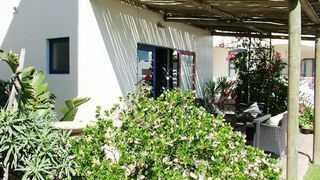 A short distance to the west of Langebaan is the town of Hopefield, the oldest destination on the West Coast, and close to the scenic Hopefield Private Nature Reserve. 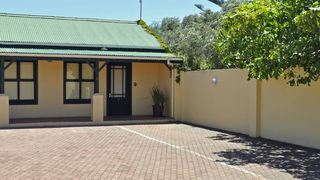 When looking for places to stay in Langebaan, take a look at the variety of accommodation types that SafariNow is offering. 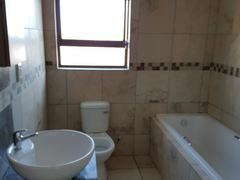 For the best level of privacy you can get, get a self-catering place in Langebaan. 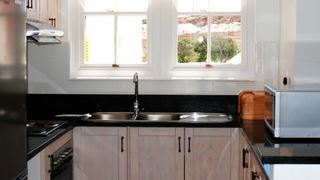 You’ll have an apartment or house with a fully equipped kitchen all to yourself. 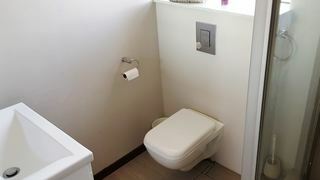 You will be amazed at the good value for money you’ll get for such superb accommodation. Would you rather concentrate on exploring and enjoying everything the town has to offer? 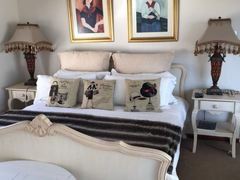 Then consider the resorts, guest houses and bed and breakfast options in Langebaan, where you can enjoy luxurious comfort and pleasing hospitality. 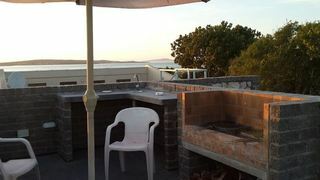 There are also several places in Langebaan with indoor fireplaces and Jacuzzis. 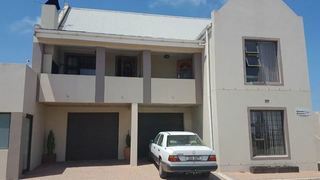 Good luck getting your perfect accommodation in Langebaan. 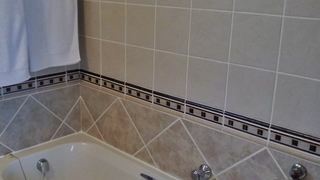 Do you have a special request and are you having some trouble finding it? Then give us a call at 021 710 5800 and we’ll happily assist you.